A special gift shines with sensitivity and grace, and our pocket angel charms spread that joy to the people that matter most. 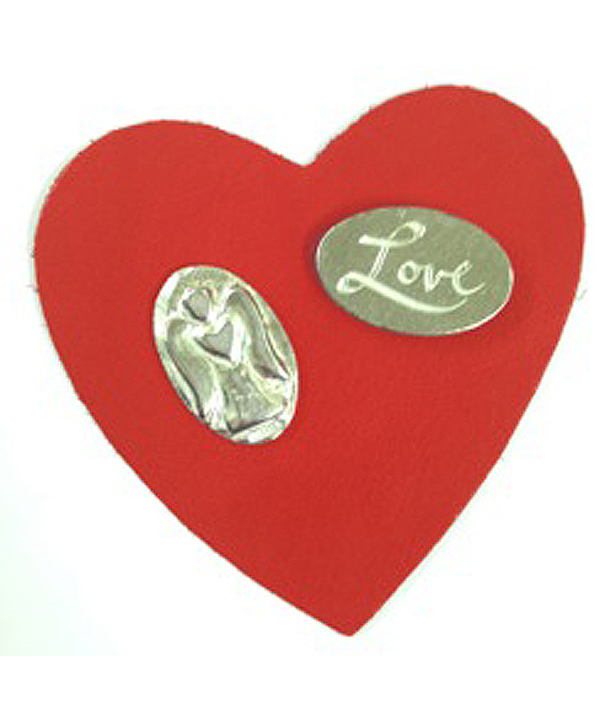 Unique, lightweight, and proudly made in America, sets of 6 pocket angel charms provide inspiration and profound comfort. They make thoughtful gifts for hobby clubs, therapy groups, faith-based groups, and any other community that makes a world of difference in your life. 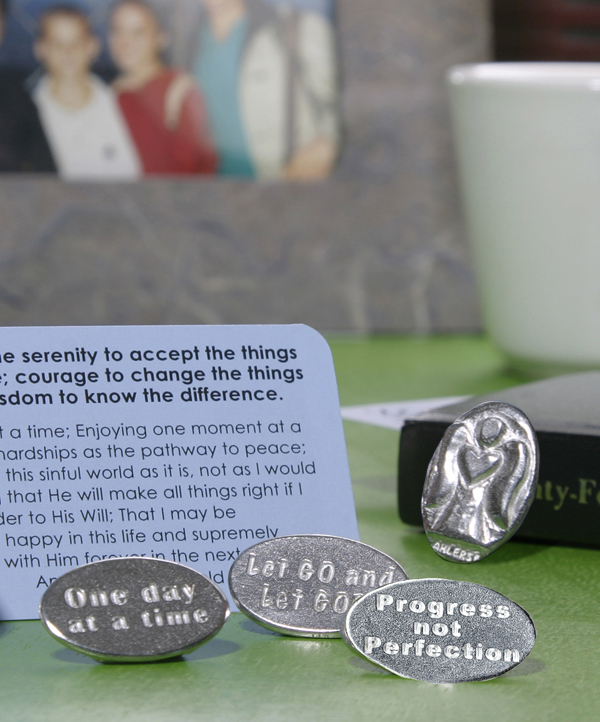 These pocket tokens are hand cast in reclaimed pewter and boast beautiful angel imagery and inspiring words, such as Guardian Angel, Hope, Faith, Peace, Love, Believe, Progress Not Perfection, Let Go & Let God, and One Day at a Time. No matter the occasion, these tokens of appreciation feel great in the hand and are keepsakes to be treasured for a lifetime. What is a Pocket Angel Charm? The pocket angel charm has a long and colorful history. Making its first appearance in the 14thth century, the angel coin, or “angel-noble,” became a nobleman’s talisman. Prized as a restorative amulet for health and wellbeing, it was believed to contain powerful magic that guarded and protected the bearer. Today, they serve as tokens of gratitude and remind their owners of special memories.